This treatment is perfect for a busy individual who want great looking skin but has no time. It is great before an event or after a night out to freshen, and make your skin healthy looking. This facial freshens your skin with the basic, essential steps of a full facial. 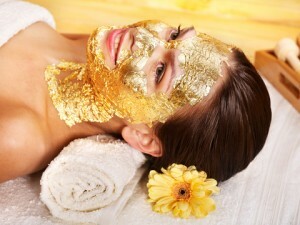 Cleansing , exfoliation, a special individualized mask and moisturizing will be performed. You will leave with your skin glowing. This is a completely customized treatment to target your skin concerns. 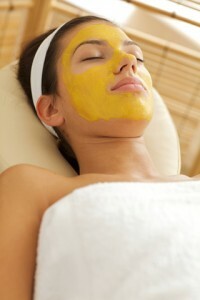 It is a complete facial which helps maintain a healthy complexion. 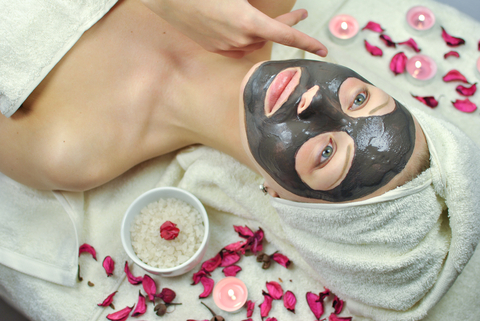 The procedure includes deep pore cleansing, exfoliation, extractions, European facial massage (this massage increases circulation of the blood, which carries oxygen to the skin and helps to tone up, get more hydrated and radiant), a specialized mask, and moisturizer to keep your skin protected. The treatment is performed using galvanic current, high frequency, rotary brush, spray, ozone and vacuum systems. Your skin will be clean and working properly. This is perfect for those who want to detoxify and decongest their skin of breakouts and blemishes. The treatment includes deep pore cleansing, exfoliation with steam and rotary brush system, deep pore extractions with spray, ozone and vacuum systems, high-frequency treatment (to help kill bacteria), a specialized mask to calm skin and hydrate, and moisturizer to protect your skin. You will leave with your pores cleansed and a clearer complexion. Great for normal to dry skin clients. Diminishes fine lines and wrinkles, decreases acne, evens out discoloration, increases moisture. Sanitas alpha peel soothes and softens skin. Includes face and neck. Great for all skin types, especially skin damaged by free radicals. It will improve fine lines and wrinkles, hyper pigmentation and acne scars. Improves sun damaged skin. This Peel requires clients to stay out of the sun for three days, and wear daily sun block. Includes face and neck. – Encourages vascular constriction to calm flushed and irritated skin. – Smoothes Stress/Age Related Lines. - Smoothes wrinkles and tightens skin around the eye area. – Reduces puffiness and swelling. – Creates a soft film that binds the cells together. Strengthening the skin’s function as a barrier. – Prevents delicate skin under the eyes from premature aging. – Boosts hydration and moisturization. – Immediately smoothes skin texture. – Softens fine lines and wrinkles. – Hydrates and nourishes the delicate skin around the eyes. – Soothes and prevents the creation of bags under eyes.